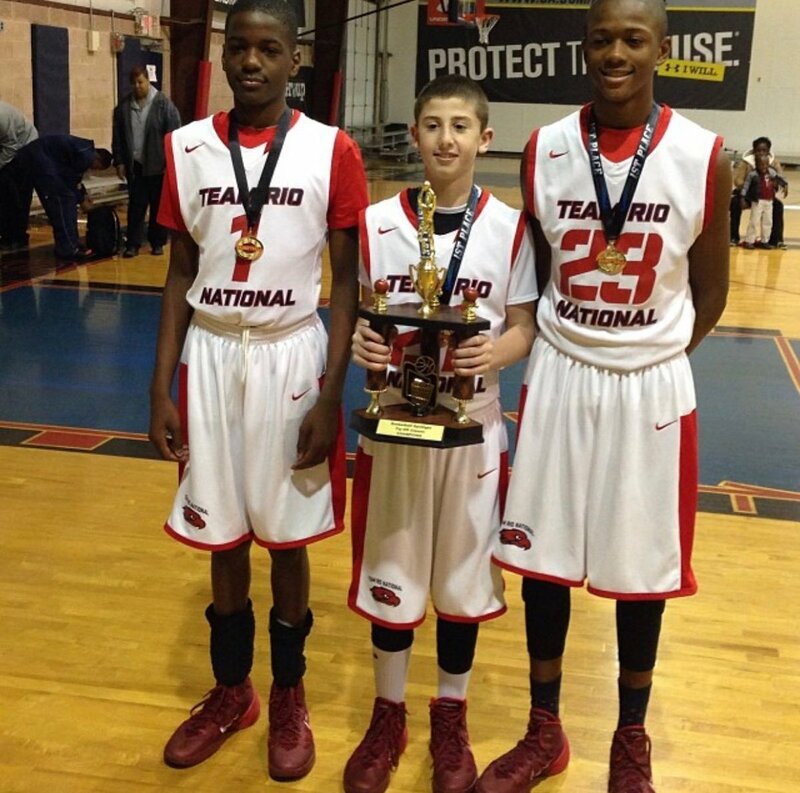 Scottie Lewis and Bryan Antoine, arguably the best duo in the Class of 2019, bring Ranney School (NJ) to the Hoophall Classic this Sunday. Nice burst by Scottie Lewis to get by Trendon Watford and score. Cole Anthony to Scottie Lewis caps the evening. Updated story coming. 5⭐️’s Scottie Lewis and Bryan Antoine are the ONLY top-15 ranked teammates in the country. Florida commit and TOP 10 senior Scottie Lewis IMPACTS the game in EVERY ASPECT!!! - Nico Mannion will star at Arizona & do wonders for gingers. - James Wiseman will be very rich. - 👀 for Jeremiah Robinson-Earl (Villanova), Scottie Lewis (Florida), Precious Achiuwa. - X-country flights take years off your life. Scottie Lewis has impressed with his defense and 2-foot explosiveness this week. Rest of his game is definitely still developing, but some nice finishes when he can load up. Scottie Lewis is on the board with a a nice up-and-under in traffic. Tip-off in 5 on The Deuce. Nike Hoop Summit late tonight in Portland (10 p.m., ESPN2). It's not an all-star game. USA Basketball is playing to win. NEW: Scottie Lewis is one of the premier teenage talents this country has to offer, but his skill set fits what USA Basketball wants right now. That is why Lewis will play in the Nike Hoop Summit Friday night. Sources: 2019 prospect Scottie Lewis has committed to Florida. Official announcement expected soon. Five-Star recruit. Scottie Lewis has committed to Florida. Picked Gators over Kentucky. Hell of a get for Mike White and the Gators. Five-star wing Scottie Lewis has committed to Florida over Kentucky. Huge week for the Gators continues. Mike White now has three top-35 commitments in 2019, including a five-star prospect. 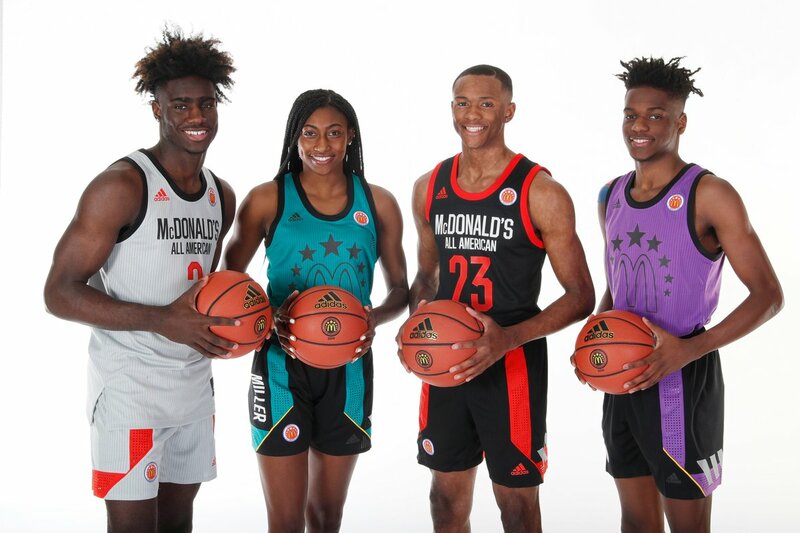 NEW: It is McDonald's week down in Atlanta. I will have words. One last run together for these Ranney kids this afternoon. Have seen growth and improvement by many in the class of 2019 including Bryan Antoine, Scottie Lewis, Jalen Lecque, Precious Achiuwa, Isaiah Stewart, Onyeka Okongwu, Josh Green, Wendell Moore, Jahmius Ramsey, Josiah James,Trayce Jackson-Davis and Omar Payne. NEW: Scottie Lewis and Bryan Antoine are both projected top-12 picks in the 2020 NBA Draft. 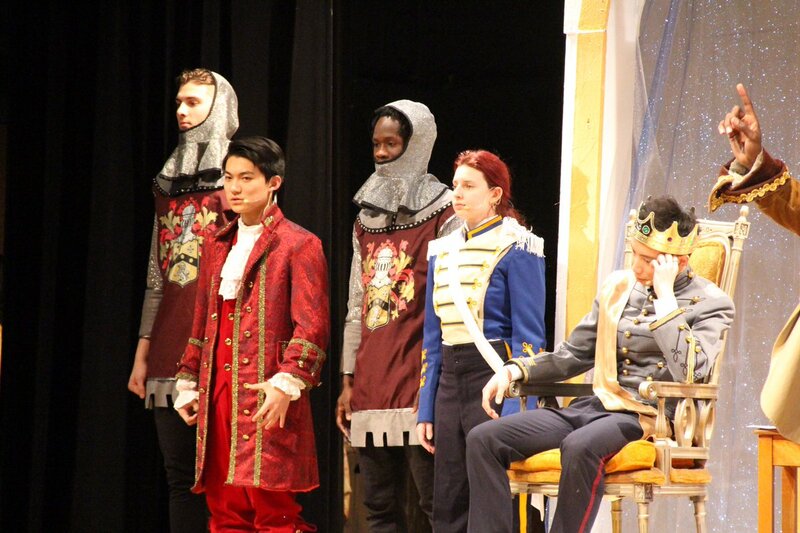 Ranney passed along some photos of Scottie Lewis, Alex Klatsky, Ahmadu Sarnor and Chris Autino participating in Cinderella last night. Good on the kids for supporting the school’s performing arts department. NEW: There is much hype surrounding Ranney this winter. With Scottie Lewis, Bryan Antoine, an ambitious schedule, a big national ranking, there is a lot of intrigue here.